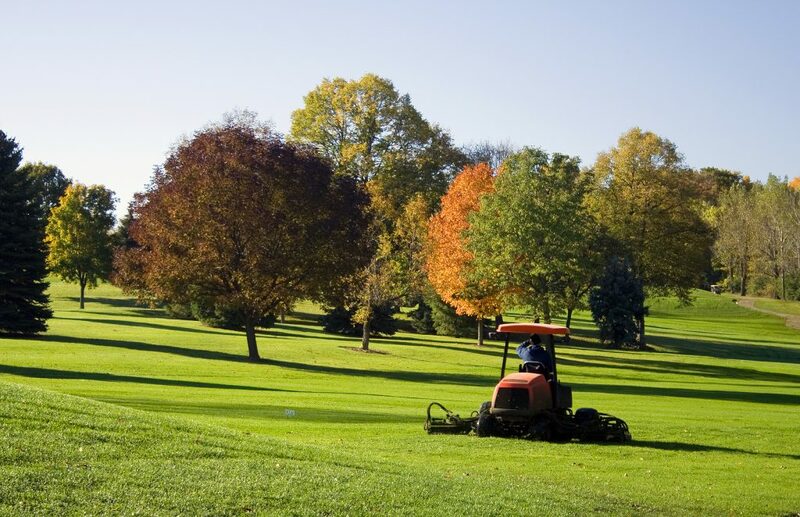 Once the grass has stopped growing for the winter, you can celebrate the end of mowing season, but not until you’ve properly prepared your mower and other equipment for hibernation. Following those steps can make this winter and next spring run much more smoothly. Just like any other equipment, mowers need careful attention if they are to continue running smoothly when the grass starts to grow again next spring. Make sure you protect your investment by taking a little extra time for maintenance at the beginning of the new season.